Going to a sporting event when we travel is a must on our To Do List. Whenever we travel we always try to purchase tickets to a sporting event. 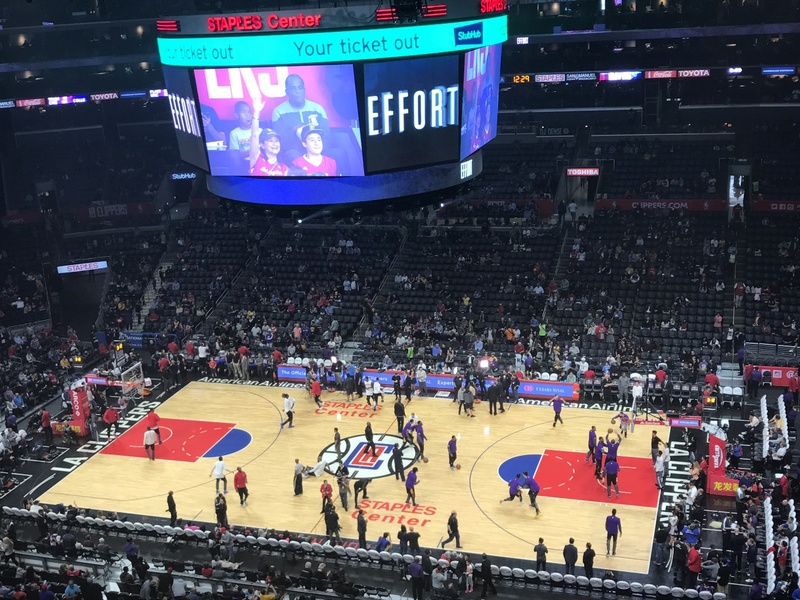 During our visit to Los Angeles we went to a NBA game at the STAPLES CENTER watching an incredible Basketball game the LOS ANGELES LAKERS play LOS ANGELES CLIPPERS. We don’t follow either team, however we were quick to join the fans, purchasing all the paraphernalia and cheering on. Any sporting event we have attended has always had an incredible atmosphere, we always leave on a sporting high and adrenaline pumping. 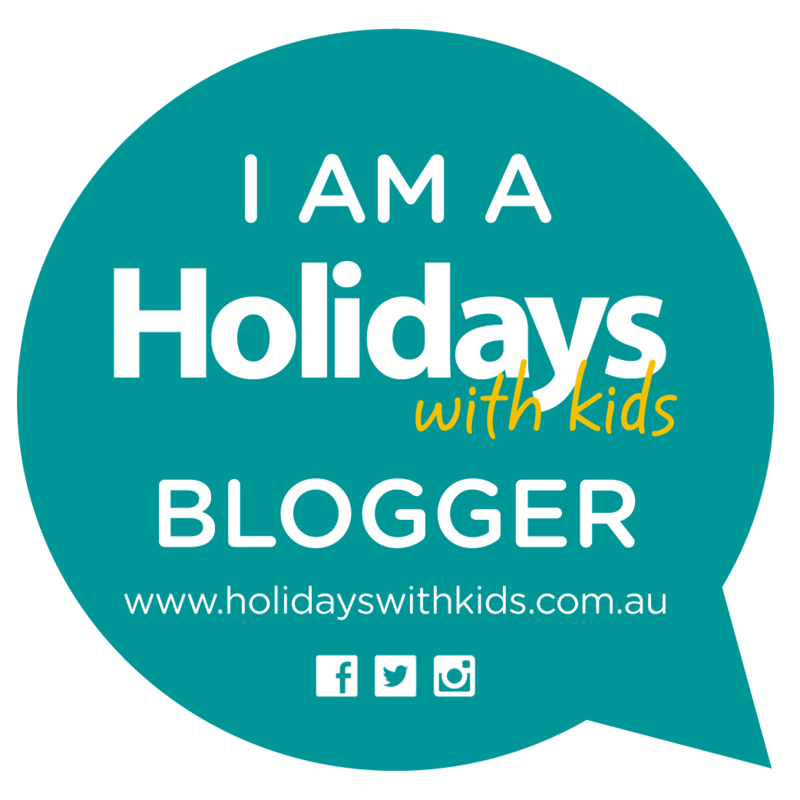 This is such a wonderful activity to do as a family when travelling. Wanting a little magic touch to your vacation then the happiest place on earth is certainly a place to visit. Opening its doors in 1955, Walt Disneys Original theme park is divided into 8 magical themed lands, certain to bring out the inner child in every one. 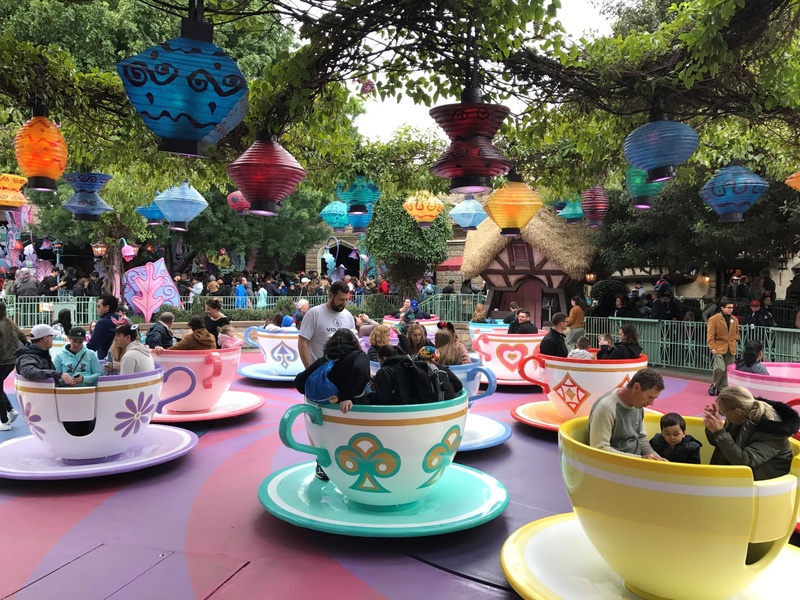 Meet your favourite princess, enjoy a mad tea party spinning in the infamous Tea cups, sit back and enjoy the wonders of the Disney Parades, this is just a sprinkle of what awaits in this magical paradise. (If planning to visit both Disneyland Park and Disney California Adventure Park, it may be worthwhile to purchase PARK HOPPER TICKETS. What is a PARK HOPPER TICKET? A Park Hopper Ticket allows you same-day access to both Disneyland Park and Disney California Adventure Park for each day of your ticket) We found this to be ideal, as we utilised this entering both parks over our 3day visit. Disney’s California Adventure theme park opened its doors in 2001. Bringing Disney and Pixar stories and characters to life through 7 exciting lands full of fun attractions, entertainment and dining. 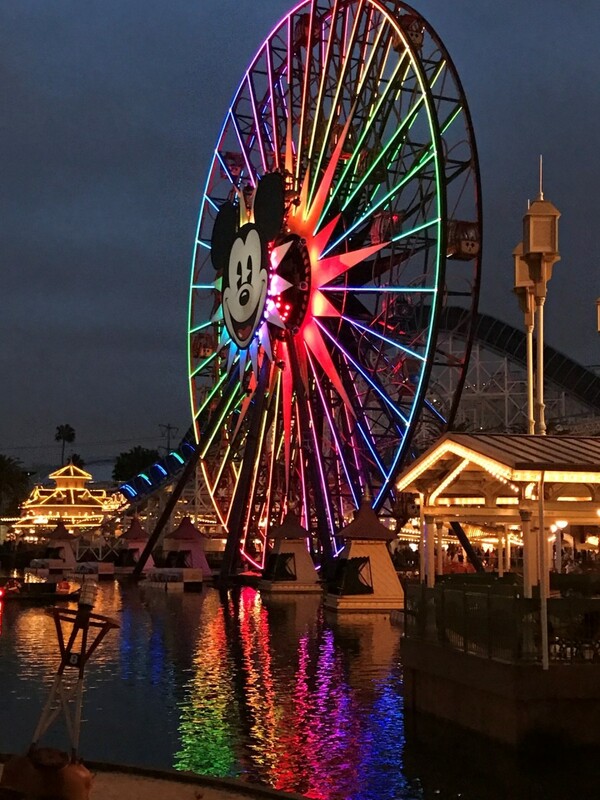 We chose to visit Disney California Adventure on dusk, enjoying the park come to life full of brightly coloured lights and magic. The World of Colour Show is a must. A kaleidoscope of colour this outdoor show is set to impress, a wondrous mix of music, fireworks, fountains, fog and laser effects the World of Colour is an extravagant production not to be missed. Looking for a special dining experience during your visit? Make a reservation at Carthay Circle Restaurant. This restaurant is a detailed replica of the iconic Carthay Circle Theatre. The restaurant reflects the romance and glamour of Hollywoods Golden Age. We dined here on New Years Eve making for a very memorable dining experience. Grauman’s Chinese Theatre, known under naming rights as TCL Chinese Theatre, is a movie palace on the historic Hollywood Walk of Fame. 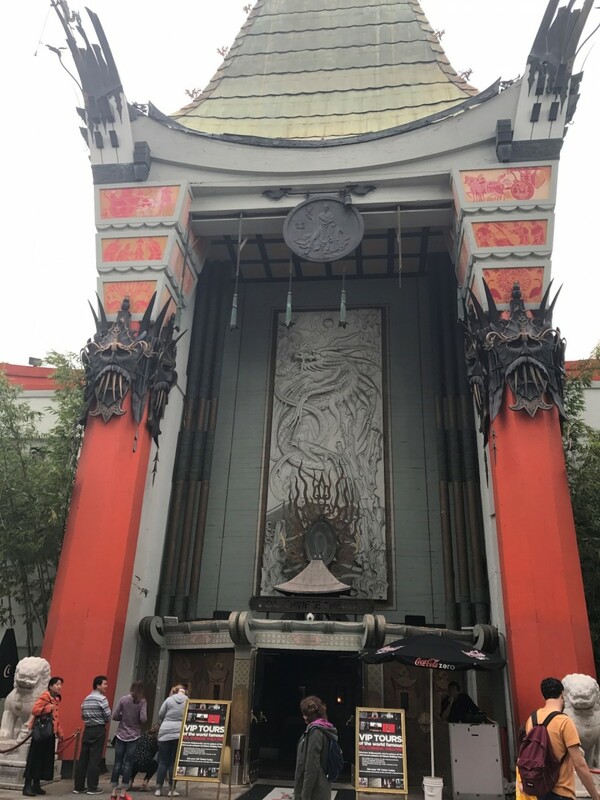 The TCL Chinese Theatre is the most iconic movie theatre in the world. Hosting over 50 events a year, including movie premieres and films festivals and imprint ceremonies. This is where you will find the handprints,footprints and signatures of Movie Stars across the forecourt of the theatre. It is also home to the world’s largest IMAX auditorium. The Hollywood Walk of Fame comprises more than 2,600 five pointed terrazzo and brass stars embedded in the sidewalks along 15 blocks of Hollywood Boulevard and three blocks of Vine Street in Hollywood. 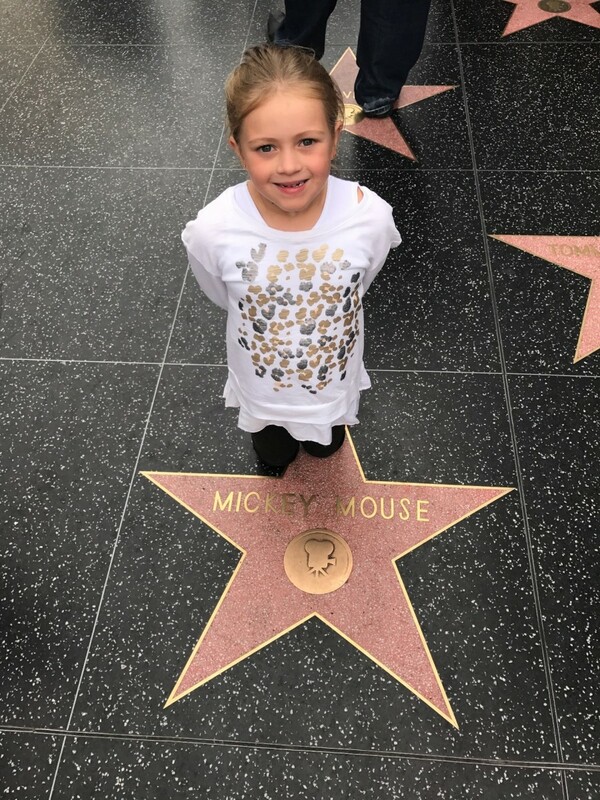 Lots of fun activity as walk the Hollywood Walk of Fame. If tours are more your thing, there are several city-wide providers of walking and biking tours. A city tour is a great way to explore and discover the city of Los Angeles. You are not short of choice when it comes to guided tours. 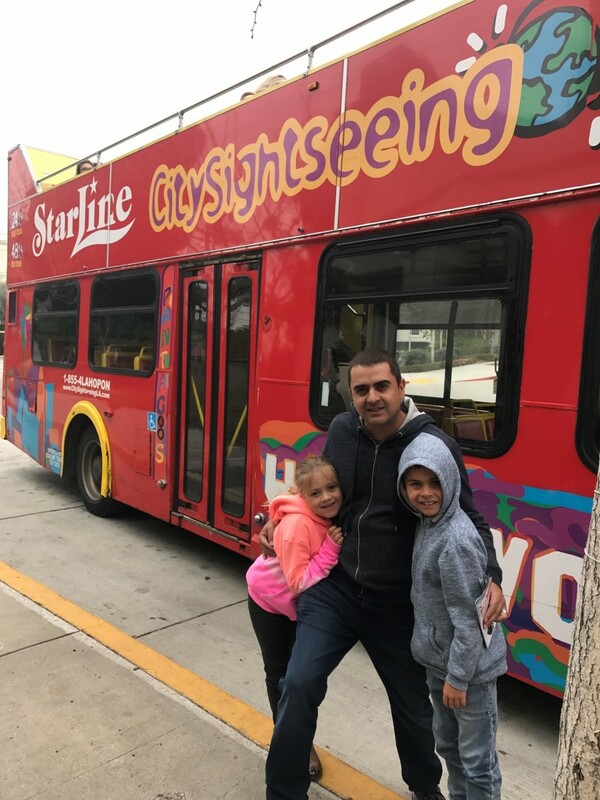 We chose to do some city sightseeing of Los Angeles on the Starline Tours Hop on Hop off narrated City Tour that enabled us to see all of what Los Angeles has to offer from the top of the open top double decker bus. There are four main tour routes that cover the city – Hollywood, West Hollywood, Beverly Hills, Santa Monica, Venice, Marina Del Rey and Downtown Los Angeles. There are also two connector routes that service Universal Studios Hollywood and the Los Angeles International Airport (LAX) hotels along Century Boulevard. We found this to be such an excellent way to explore the city, as Los Angeles is so spread out. This type of tour makes it so much easier to navigate especially as a family. We all thoroughly enjoyed listening to the audio, learning a thing or two about the city and its vibrant culture which was terrific. Final Note – Los Angeles offers an endless list of wonderful family fun activities to do. The list above barley touches the surface, be sure to know there is so much more to explore and discover. Incredible beaches, Santa Monica Pier is home to a host of wonderful activities such as the amusement park located right on the Pier. The Getty Centre to discover a world of art, enjoy an art treasure hunt and incredible view. The California Science Centre near Downtown Los Angeles with 3 levels of interactive exhibits the kids will be sure to enjoy. Griffith Park sprawling over 4,000 acres offering lots of family fun, hiking or perhaps horseback riding. Looking for a little Los Angeles Inspiration and wanting to find out more about what this city has to offer. Check out the below links.